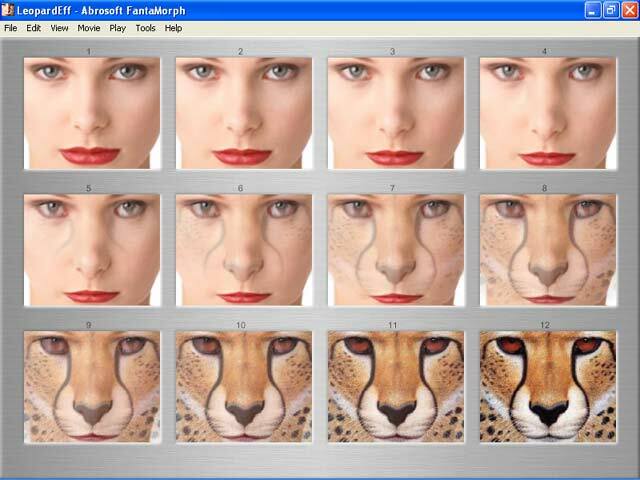 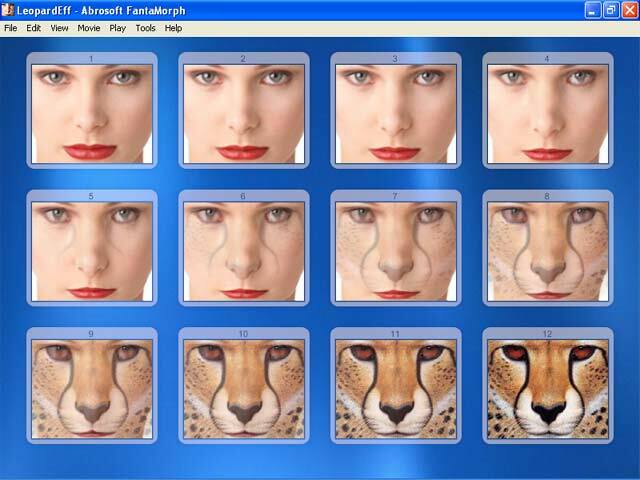 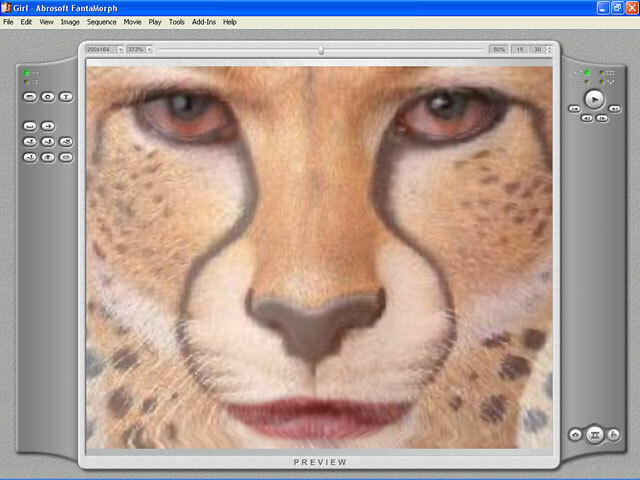 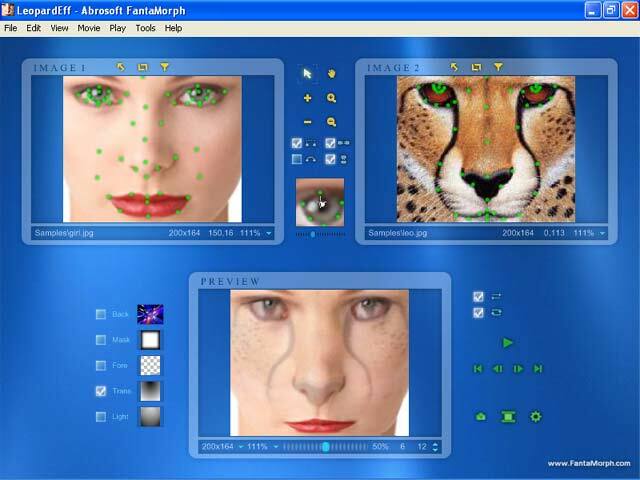 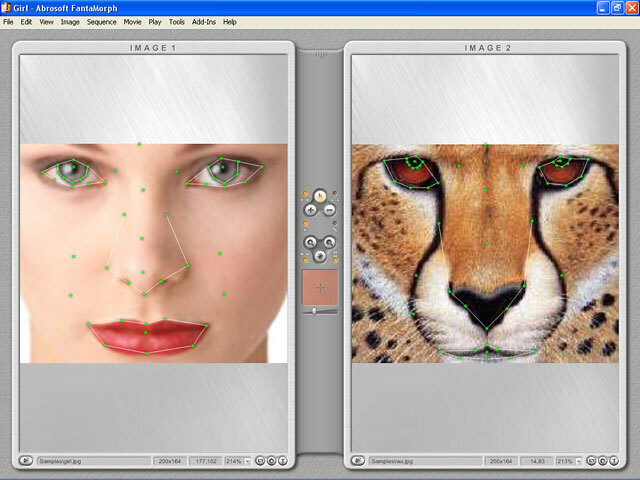 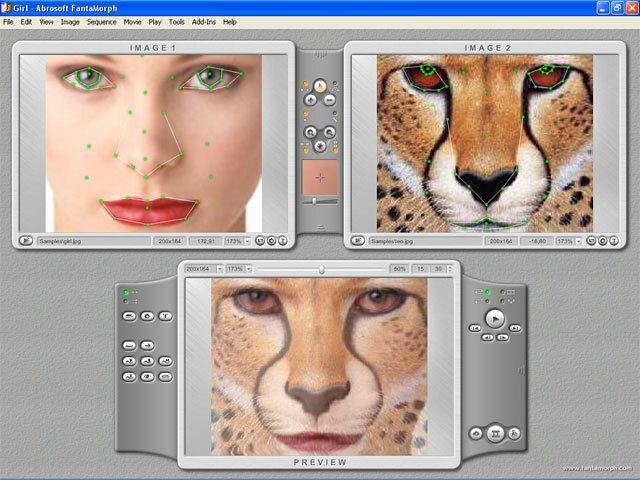 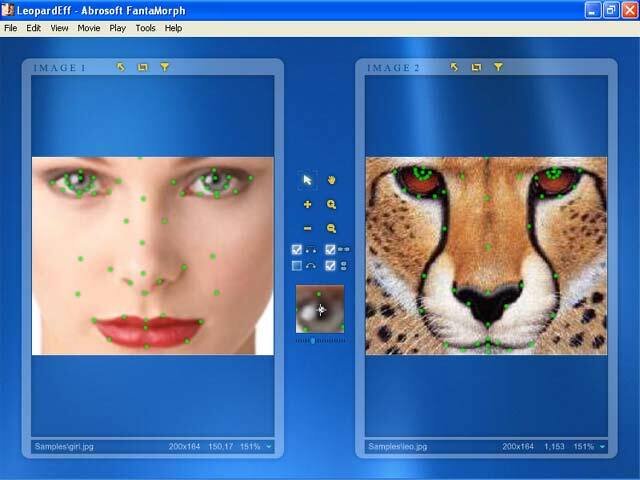 FantaMorph is a skinable software. 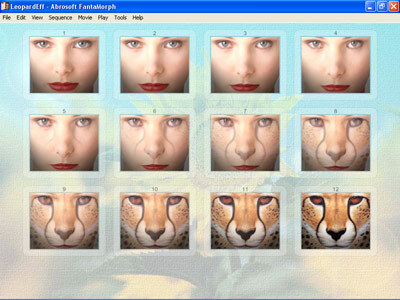 There are 3 built-in skins in FantaMorph: Standard, MAC, and Blue. 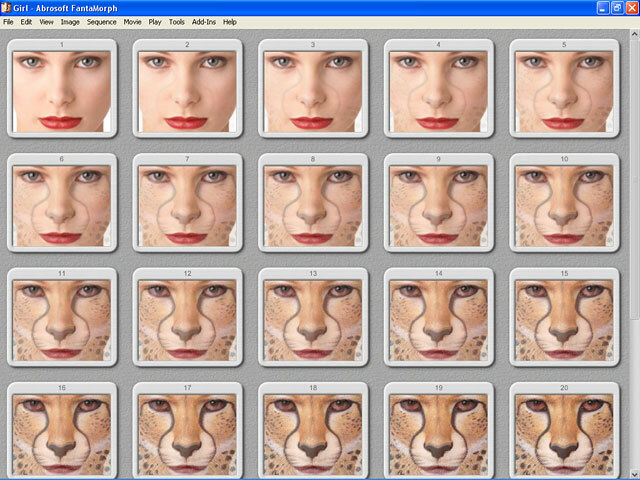 Click on thumbnails to view full size. 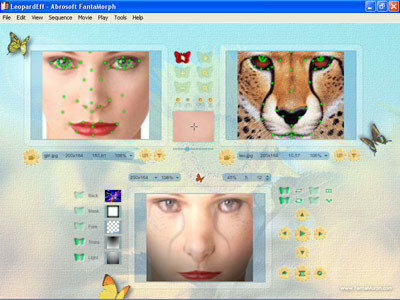 If you are interested in creating your own skins, please email us to get further details about "How to Create My Own Skins". 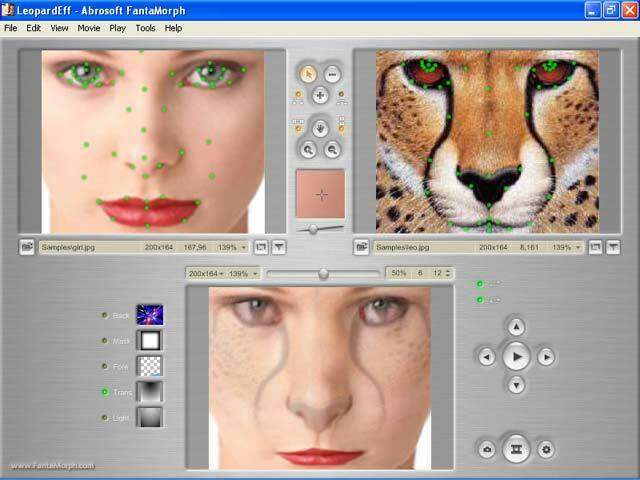 If your skin is unique and cool enough, and you want to share it with other FantaMorph users, you might consider submitting it to us for download. 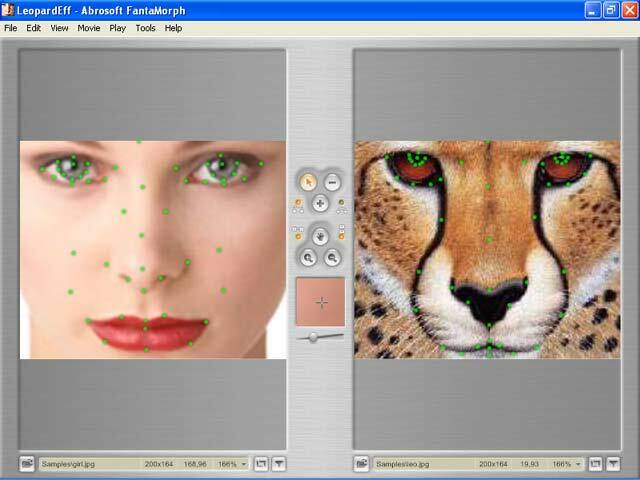 In this way, you might have a chance to win a free copy of FantaMorph Pro.